New Art Gallery Walsall want you to exchange, display or transform your unwanted presents when artist Mitra Memarzia opens up her Unwanted Gift Shop as part of her three month residency (18 Jan to 18 Apr). The Unwanted Gift Shop is part of The New Art Gallery Walsall’s 10th anniversary celebrations. A full programme of exhibitions and special events will launch with the opening of PARTY!, an exciting and eclectic exhibition featuring over 50 international artists (12 February – 18 April 2010). 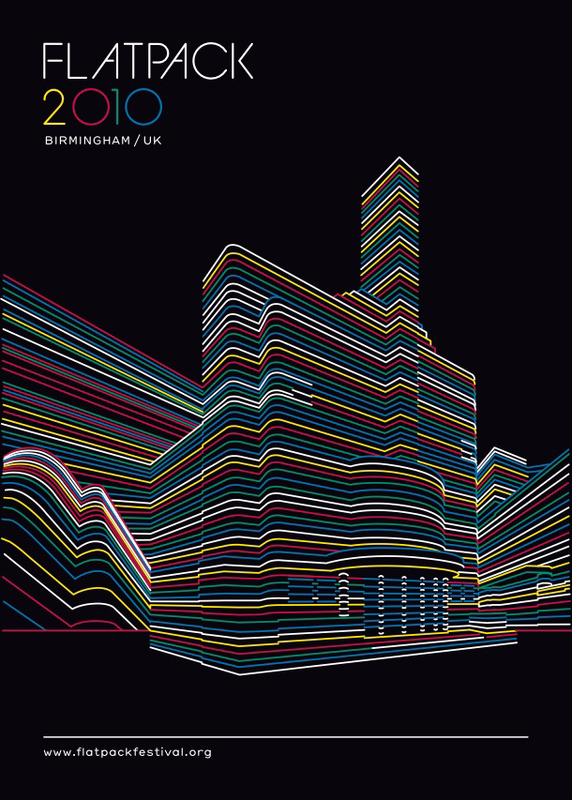 Birmingham is getting a great reputation for putting on fab festivals throughout the year and March 2010 is the turn of one of the best FLATPACK. This year the event takes place from 23-28 March and it looks like they are planning some pretty spectacular stuff. Bus trips to art deco cinemas, the weird world of puppets, immersive art happenings, Murnau rescored, optical illusions, idea theft and creepy 70s television. Rare screenings and new commissions share the limelight with talks and screenings from a suitably eclectic programme to inspire all. The full programme will be available at the beginning of February. Any self respecting fashionista will know that having the right accessories can not only update a slightly tired outfit but can also revitalise a whole look. Even if you don’t quite have the budgets of pop stars, WAGs or supermodels the right handbag can make you look like you have. And so to the latest must have accessory which will hit Selfridges on Monday the 11th of January. The ‘Alexa’ by Mulberry is a hybrid of indie style icon Alexa Chung’s favourite Mulberry classic – the Bayswater and a briefcase giving it that all important schoolgirl satchel chic. Available in Oak, Blue and Yellow at £695 Selfridges Birmingham is one of the few stockists to have this season’s must have so make sure your in line nice and early for yours. Women of the West Midlands can add another stylish label to their wardrobes with the introduction of ALICE by Temperley to Selfridges Level 4 Womenswear department. The debut collection from Alice Temperley’s diffusion line is reminiscent of the Temperley London mainline Collection, but with its own fresh style and accessible price range. With prices ranging from £60 to £500, “ALICE’s” modern, feminine and flattering pieces that have a rock-n-roll edge, offer amazing value to an audience that can appreciate, enjoy, and craft their own version of the Temperley London collection. Inspired by the London girl of the moment, “ALICE” offers fun, inspiring pieces in easy to wear jersey, light knits, embroidery Anglaise and cotton tailoring, as well as a healthy dose of edginess with “ALICE’s” slate grey novelty denim and leather quilted biker jackets. The ALICE by Temperley collection is available from Selfridges Birmingham, Level 4.
restaurant beat off competition from 10,000 restaurants to be crowned the winners on tonight’s show on Channel4. “Winning The F Word is a dream come true; it has been amazing journey to the final and despite my confidence in the team, I’m still so proud that we’ve won. Chef Ramsay’s support throughout the series has been incredible and I feel very privileged to have cooked in his kitchen. 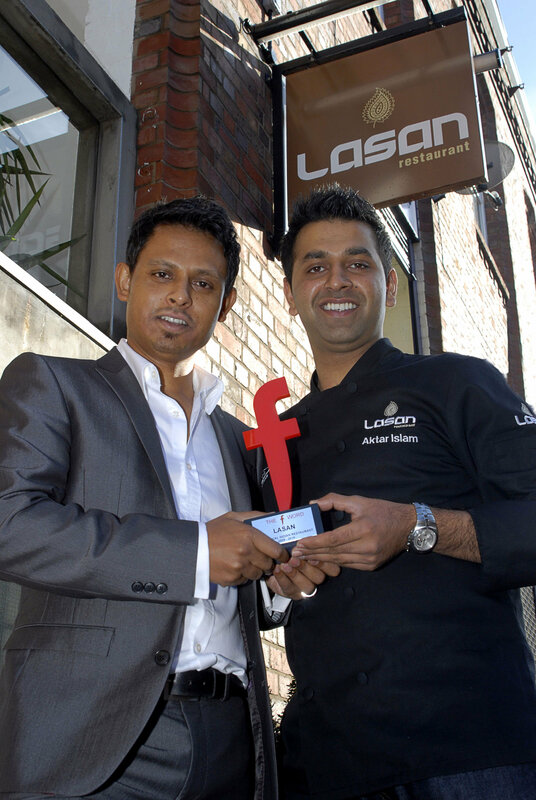 Of course us Brummies have always known the best Indian cuisine is served up in the city but now the rest of the nation knows it too!